With Winter Rush's Big M Fat Bike Race just two weeks away, we're loading up and heading north again this Saturday, January 6 for one final recon of the course. 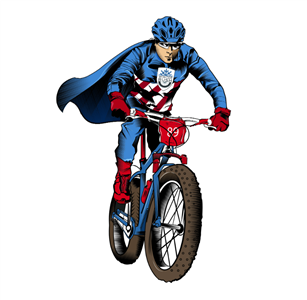 The first of one, two, THREE Great Lakes Fat Bike Series events in the Mitten, it's Big M's big debut. The 17 mile lap has a bit of everything; fast flats, big climbs, and stunning scenery. After some heavy snow over the weekend, much of the forest looks like something out of a postcard. The local groomers are hard at it to make sure the course is fast and fun, and we'll be doing everyone a load of good by getting some additional traffic on the trails. We'll be meeting at the shop at 9:30 and working out carpool options, packing up, and grabbing any last minute supplies. On the road by ten, we should see the parking lot by noon. Depending on numbers, we may split into two groups, or the more adventurous among us can take off. We'll meet back at the lot at around 2 pm and make a family decision on more riding or more getting-in-the-car. There is PLENTY more about the Big M race at winterrush.com. 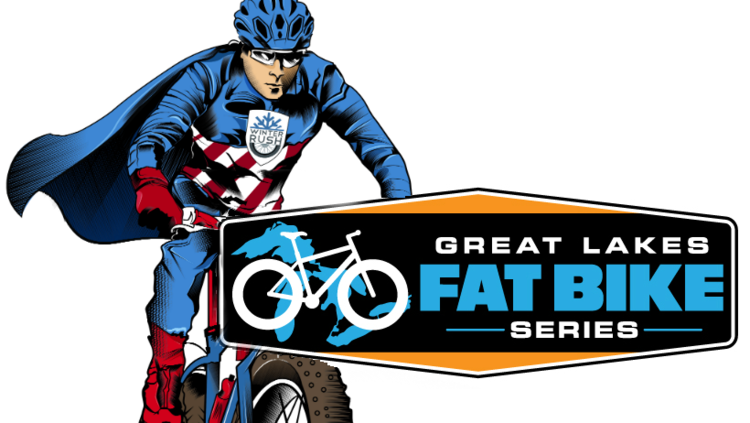 You should also check out GLFBS for more about the whole series, the other Michigan races, and make sure you support the folks who support fat bike racing in your neck of the woods. 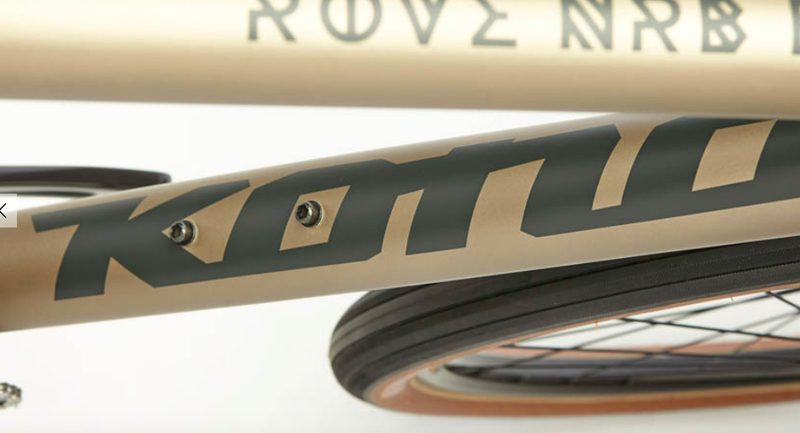 We'd also love to see some Grand Rapids and Central District colors do well at the Farmhand Fat Bike Race at Cannonsburg on 1/27, and again in February at Polar Roll! To stay in the proverbial loop, RSVP on MyFace and let us know if you can make it. That will make carpool coordination a bit easier, and it'll make Mitch feel even cooler.